The ADM and its ladder of development is the best program for every single kid playing the sport, regardless of ability level. The Official Website of the Eastern Junior Elite Prospect League. 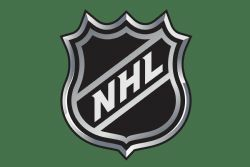 The Metro Elite Hockey League is designed to support competitive hockey in the New York Metropolitan Area. 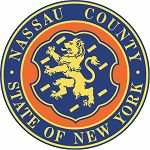 The Official Site of Nassau County Government. 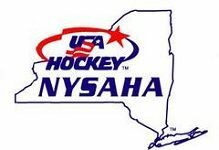 The Official Web home of the New York State Amateur Hockey Association.